In this article, we will answer the most popular questions about chatbots. What are bots? How do chatbots work? Why do they give a big opportunity and what are their top advantages? Chatbot or bot – is a computer program that simulates a natural human conversation. Users communicate with a chatbot via the chat interface or by voice, like how they would talk to a real person. Chatbots interpret and process user’s words or phrases and give an instant pre-set answer. They inhabit platforms like – FB Messenger, Whatsapp, Skype, Slack, Line, Kik, Wechat or even your website. Similar to regular apps chatbots have application layer, a database, APIs and Conversational User Interface (CUI). This is the simplest type of chatbots today. People interact with these bots by clicking on buttons and using pre-defined options. To give relevant answers these chatbots require people to make a few selections. As a result, these bots have longer user journey, and they are the slowest to guide the customer to their goal. These bots are great when it comes to qualifying your leads. The chatbot – asks questions, and people answer them with buttons. The bot analyzes collected data and gives a reply. But, for more advanced scenarios with many conditions or factors, these chatbots aren’t always the best solution. 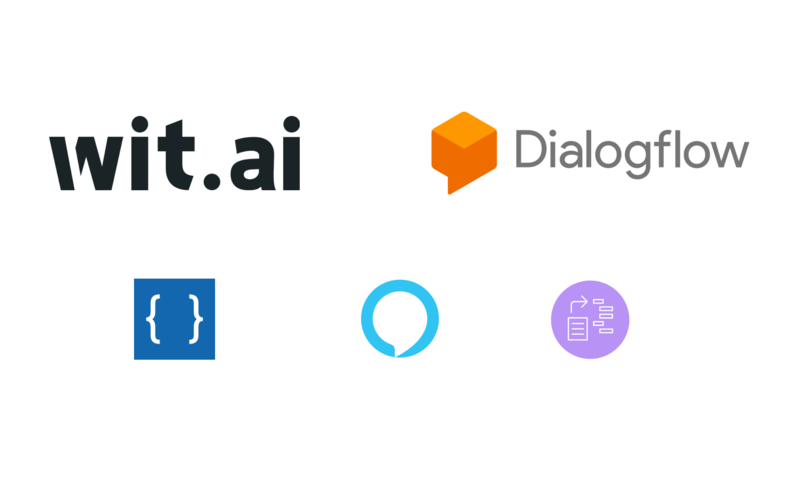 These bots use Machine Learning (ML) which helps the chatbot learn from user’s inputs and requests. ML is the ability of the computer to learn by itself from the data, recognize patterns and decide with minimal human interference. Intellectually independent chatbots are trained to understand specific keywords and phrases that trigger bot’s reply. With the time they train themselves to understand more and more questions. You can say they learn and train from experience. For example, you write to a chatbot: “I have a problem with logging into my account”. The bot would understand the words “problem” “logging” “account” and would provide a pre-defined answer based on these phrases. AI-powered bots combine the best from Rule-based and Intellectually independent. Artificial Intelligence (AI) is a simulation of human intelligence. AI is the area of computer science that focuses on creating intelligent machines that work and “think” as people. AI-powered chatbots understand free language, but also have a predefined flow to make sure they solve user’s problem. They can remember the context of the conversation and the user’s preferences. These chatbots can jump from one point of conversation scenario to another when needed and address random user request at any moment. These chatbots use Machine Learning, AI and Natural Language Processing (NLP) to understand people. NLP is the ability of the computer to understand and analyze human speech, find the right response and reply in understandable for a human language. The goal of NLP is to make the interaction between computers and humans feel like communication between two people. With the help of NLP people can freely interact with chatbots asking a question. How does NLP in chatbots work? NLP involves 2 processes: Natural Language Understanding (NLU) and Natural Language Generation (NLG). NLU is the ability of the chatbot to understand a human. It is the process of converting text into structured data for a machine to understand. NLG transforms structured data into text. Imagine, a user writes to a chatbot “What is the weather in San Francisco today?”. 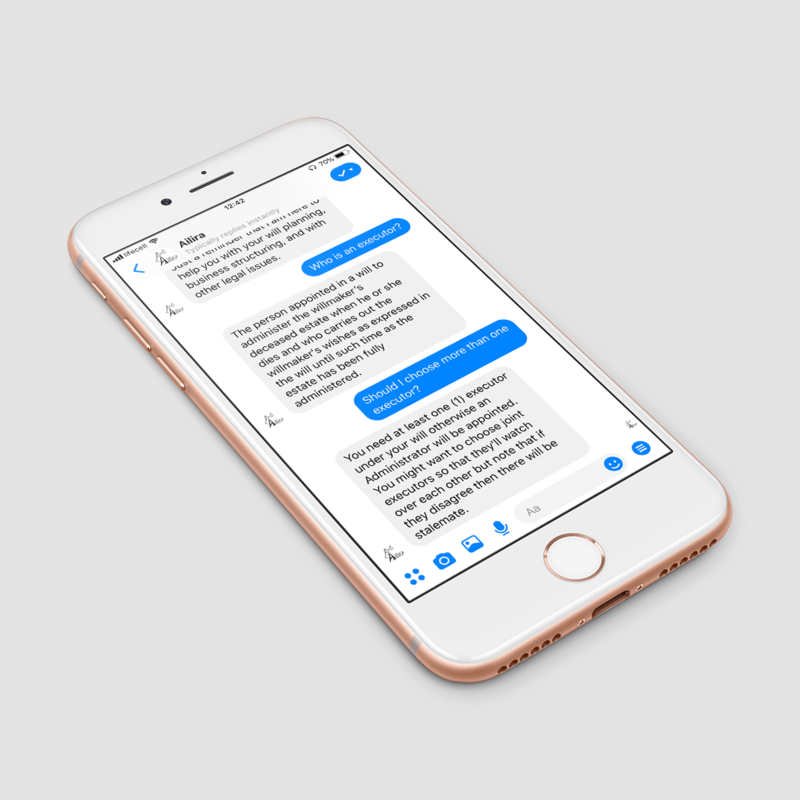 To give a reply chatbot breaks down the sentence into Intents and Entities. An intent is an action or a request the user wants to perform or information he wants to get. An entity is a detail that compliments the Intent. It can be a location, date, color, size, flavor, etc. So, using the same example the Intent here would be “Weather”. The entities would be “San Francisco" and “today". 2. Part of speech tagging – determines which words are nouns, verbs, adjectives, etc. 4. Named entity recognition – finds entities in the text that the user has typed. 5. Sentiment Analysis – the ability of the computer to recognize users emotions and mood. How do chatbots look from a user side? 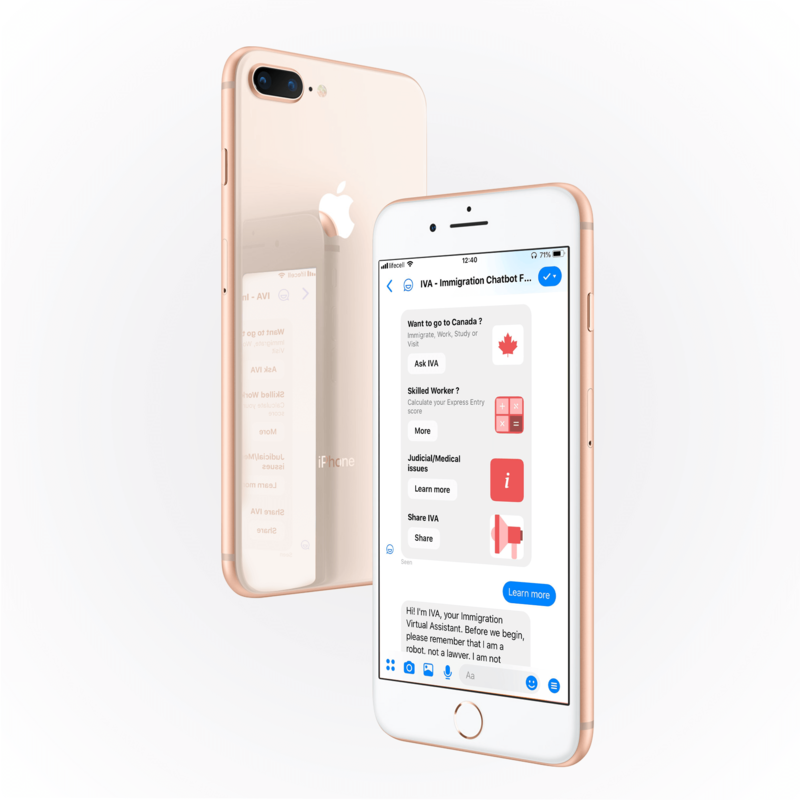 Instead of regular UX chatbots have Conversational User Interface (CUI). CUI is communication with technology through text or voice conversation. CUI enables people to interact with machines in an understandable human language. Using the right CUI, a business can effortlessly guide its customers to the desired goal, provide them with assistance and even keep communicating with the person for future marketing campaigns. A chatbot can be a friend to clients providing them with assistance and helpful advice need. It can be as different as you wish – serious and formal, witty and adventurous or careful and professional. It’s up to you to choose your chatbot personality. So, why are chatbots a great opportunity? 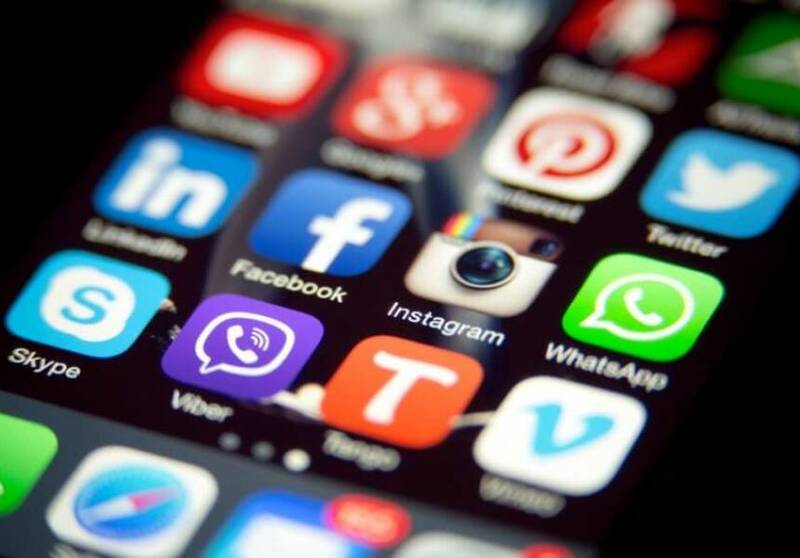 People are starting to use messenger to chat with their friends, relatives, to connect with different brands, search for products and look for some content. Recent studies show that messengers are more popular and have higher rates than apps. Finally, most of the users is a younger age group which is a highly important demographic for advertisers, publishers, and brands. Many brands have already understood that using chatbots, they can successfully engage customers on social media. 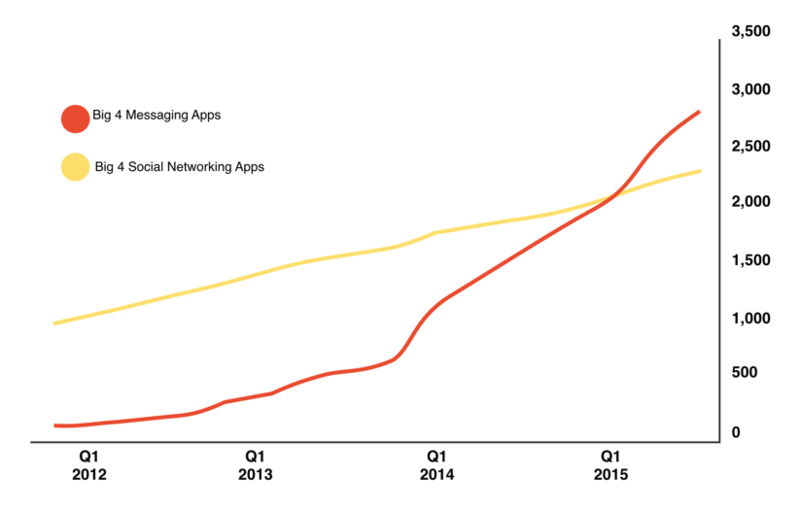 So, the number of chatbots continually grows, and there are over 300 000 chatbots on Facebook. 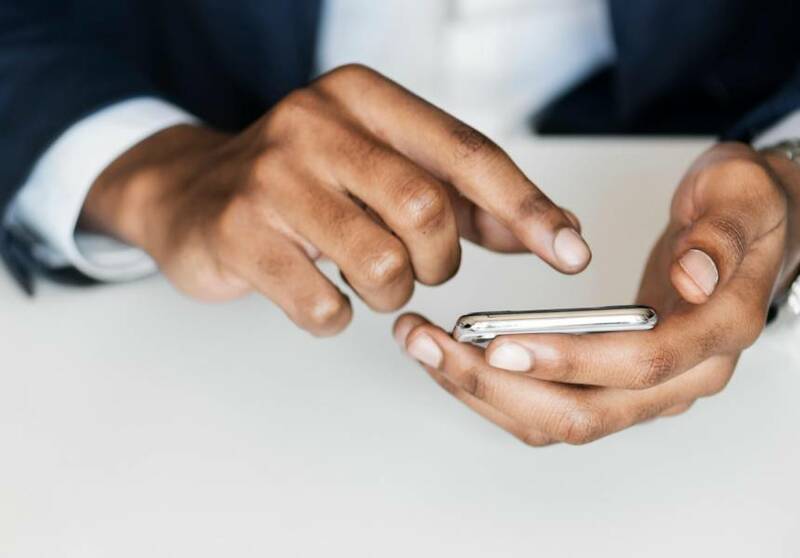 Also, according to Hubspot research, 71% of people want to use messaging apps to get customer help, many do it because they want their problem solved fast. So, with chatbots, businesses can easily use messengers to communicate with leads and clients on the platform they already like and know. Chatbots are computer programs that simulate human communication. There are 3 main types of chatbots: rule-based, intellectually independent and AI-powered bots. Based on the type, bots use AI, ML and NLP mechanisms. 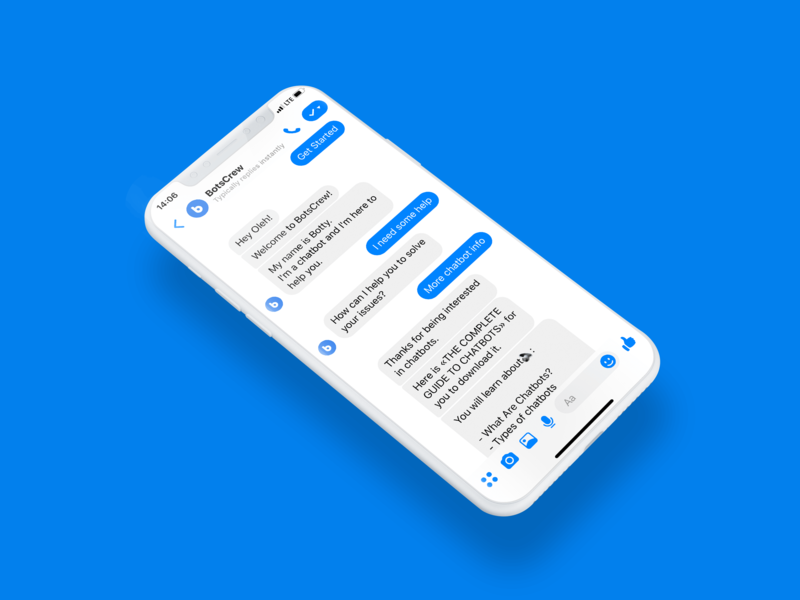 Today, the number of chatbots on Facebook keeps growing, and more and more brands are starting to understand the main business benefits of chatbots.